Back in 2002, MINI made its way back into the heart of Americans. Small cars have never been America’s thing, but there have been a few exceptions; and MINI has been one of the lone success stories. Their success however, was far from certain in the beginning. 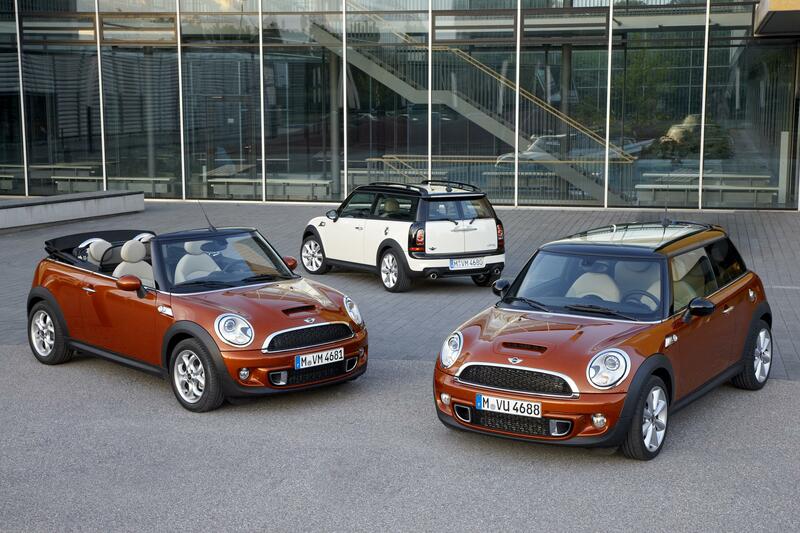 MINI launched in the U.S. when gas was cheap and large trucks and SUVs ruled the road…and automotive sales. Many expected MINI to be a one-hit wonder. Ten years later however, it’s pretty obvious that MINI is here to stay. MINI set a sales record in 2008 when gas prices hit their highest point, and then set another sales record in 2011 when gas prices were stable. MINI’s ever-expanding lineup, including the Hardtop, Convertible, Coupe, and Roadster, has been a bigger hit than anyone could have ever imagined. Here’s to 10 more years!